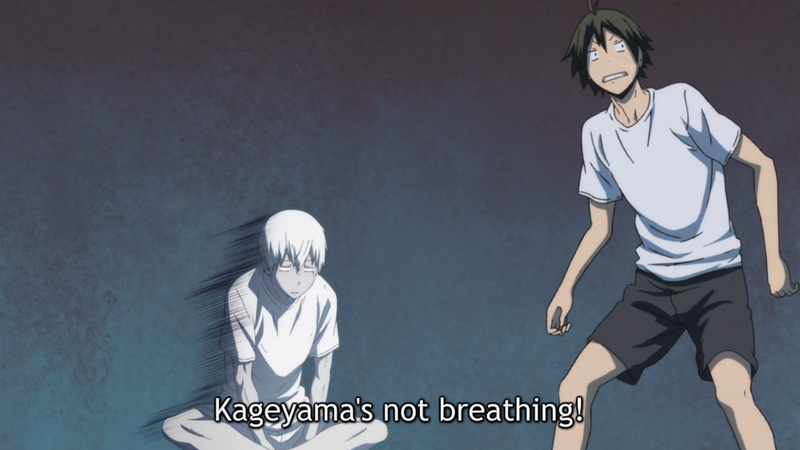 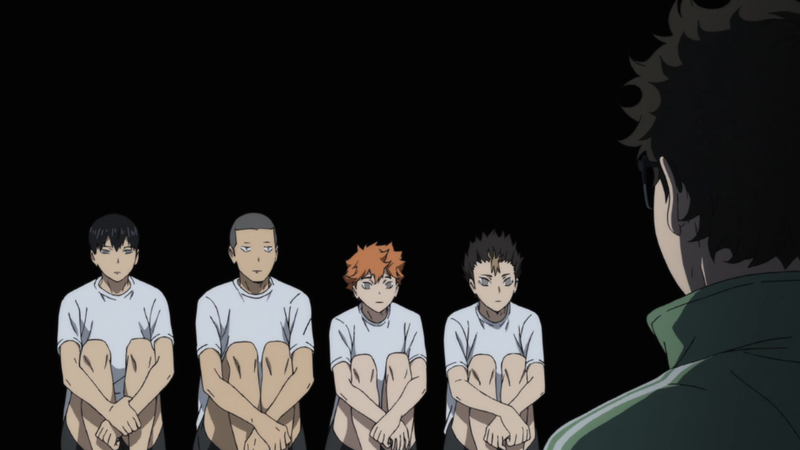 As much as I love Haikyuu!, I still couldn’t help but think of the same questions that always come to my mind whenever I watch sports anime: When are they working on their homework? Do they ever attend class? Don’t their schools have GPA minimums that they have to meet in order to continue participating on the team? 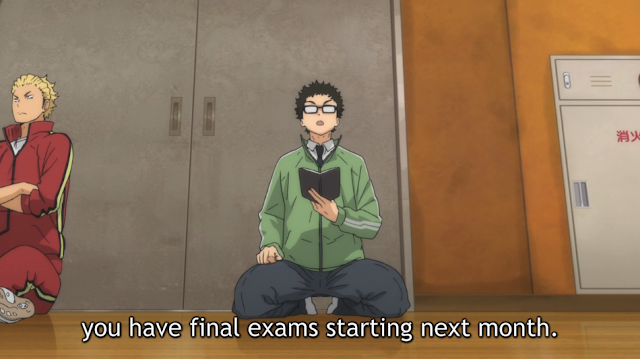 Haikyuu finally answers that question early in the new season with the kids having to answer for their bad grades. 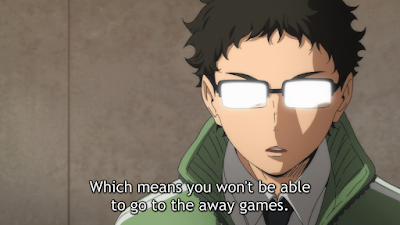 Throw the book at them, Takeda!